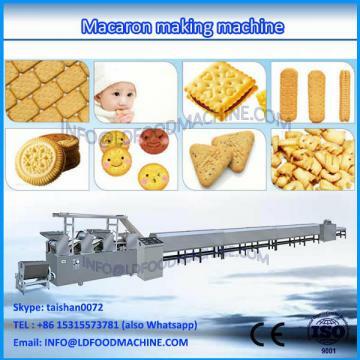 SH-CM400/600 automatic cookie dough extruder has two kinds forming ways: depositor and wire cutting. 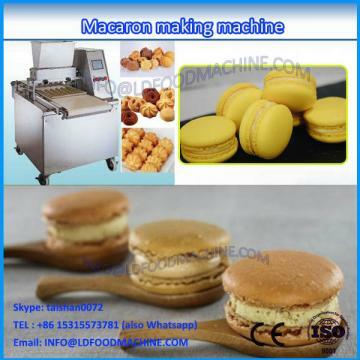 This cookie machine can make various Danish butter cookies, Mexican wedding cookie, French macaron and Chinese traditional cookies and so on. SH-CM400/600 automatic cookie dough extruder will bring you unique different flavor. 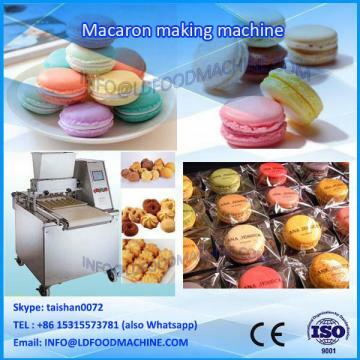 This automatic cookie dough extruder can match with rotary oven or tunnel oven.